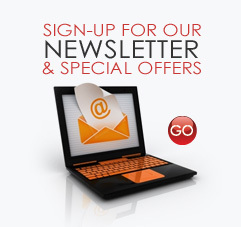 Sign-up and we'll send you updates and news from the industry as well as notify you of special offers. Copyright © nemc-partners.com. All rights reserved.